When fungi or bacteria enter the nail bed it can cause unsightly yellow, cracked and thick nail beds that are just downright embarrassing. Whether your nail fungus is caused by a bacteria within your body, or it enters through your cuticles, there are some low-cost ways to treat it from the comfort of your own home. Curing nail fungus can take time, but at least our ten ways to treat nail fungus won’t cost you an arm and a leg. 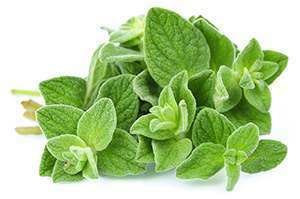 Oregano oil is not only a natural fungicide and antiseptic, it is full of antibacterial, antiparasitic and antiviral properties. You can apply the oil directly to the infected nail or mix it with another natural oil such as olive oil. Leave it on the nail for 30 minutes whilst you relax and then gently remove with warm water. The bottom line – Oregano oil provides a safe and natural way to treat fingernail fungus from the comfort of your own home. Whilst Vicks may be a wonder when treating a common cold and chesty cough, it can also be an effective treatment against nail fungus. Whilst it has not been extensively tested, it does contain antibacterial, antimicrobial and antiseptic properties that can get to work when dabbed on infected nails. Apply regularly until the infection clears. The bottom line – Vicks VapoRub may not be medically tested, but because it is something that most of us have at home, it is easy to access. Try it in conjunction with another remedy to speed up results. Purchase yourself a tube of cream that contains clotrimazole, it has antifungal properties that will fight the fungus. Use the cream twice a day, morning and night, and massage a liberal amount into your cuticles and nail bed. Keep using the cream regularly until you see results. 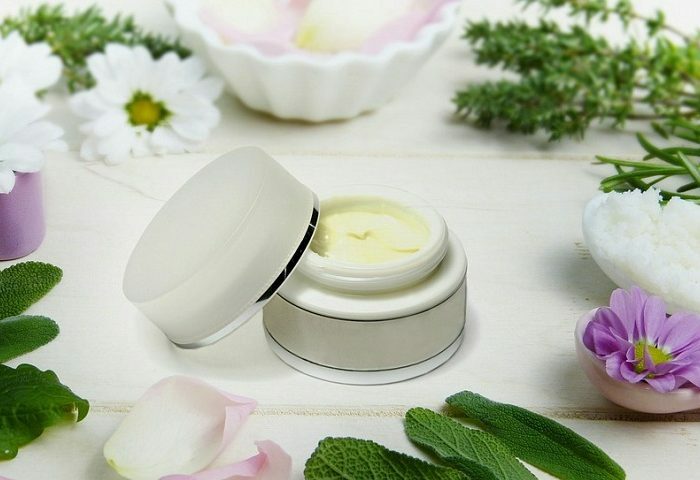 The bottom line – An over-the-counter cream can be effective in treating fungus, but be sure that is contains clotrimazole. For best results, the cream needs to be used regularly and liberally. It may seem strange that a liquid made for your mouth can help with fingernail fungus. Most mouthwashes contain substances that provide antiseptic properties, substances that can help regenerate the skin and can help stimulate the immune system. Simply fill a small bowl with enough mouthwash to cover the infected nail and soak for about 15 minutes. Rinse your hands with warm water afterwards. 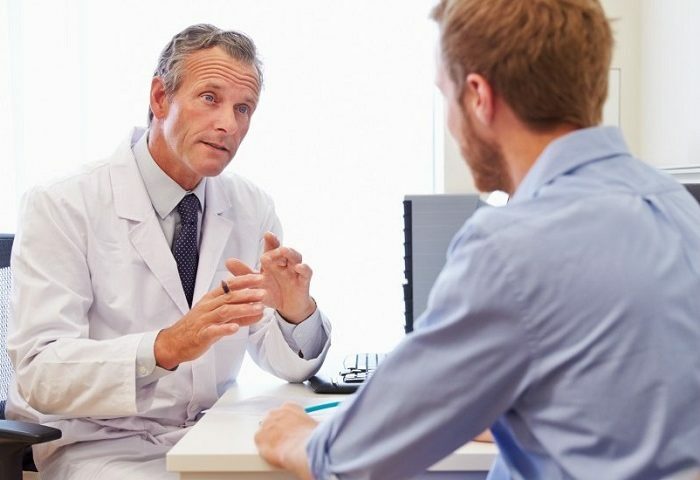 The bottom line – Whilst not clinically tested, using mouthwash is known to be quite effective when it come to nail fungus, and with easy access and easy to use, why not give it a try? Mix two parts warm water to one part white vinegar in a bowl and soak your affected fingernails. Try and soak them for around 15 minutes in order to see the best results. Do this once a day, unless your skin becomes irritated by the vinegar in which case try it every other day. You can always pretend you are having a fancy manicure! For an extra strong treatment, crush some garlic and add it to the mix. Garlic has strong antimicrobial properties and has been known to help prevent the spread of fungus in the body. When garlic is mixed with white vinegar the skin’s pH levels are enhanced and restored, so both of these ingredients work well together. 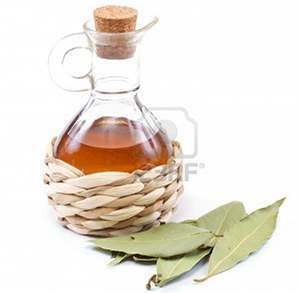 The bottom line – The antibacterial activity in white vinegar will help rid your fingernails of the unsightly fungus. The fact that it is a common household product is a bonus! The antifungal properties in coconut oil will help to dissolve the fungus cells, thereby preventing further growth and spread of the unsightly fungus. Simply apply a dab of coconut oil to your infected fingernail (remembering that coconut oil is solid at room temperature) and massage it in. Leave it for around 15 minutes and then wash off carefully to avoid the spread of fungus from one finger to another. The bottom line – Coconut oil is used to treat many ailments, so it is probably something you already have at home. Plus it helps moisturize your hands, leaving them soft and supple. First thing first – you must use natural juice, try squeezing it from a lemon yourself. Lemon has strong antifungal and antiseptic properties to help minimize the spread of the infection and it does wonders to rid your nails of that embarrassing yellow color. After squeezing the lemon, apply the juice to the infected nails using a cotton tip and leave it there for 30 minutes – relax and read a book. 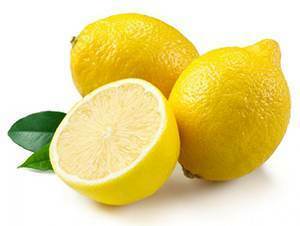 Remove the lemon juice with warm water. Repeat daily until the infection begins to clear. The bottom line – Lemon is an easily accessible home remedy to treat fingernail fungus, just be sure you use natural lemon and set aside 30 minutes for the routine. Avoid a repeat bout of fingernail fungus by cleaning all of your nail tools and manicure set. Soak them in warm soapy water or with vinegar to kill off any bacteria or fungi that may be lurking on the instruments. The bottom line – Keep all your tools and instruments clean and fungus free by soaking them thoroughly in warm soapy water. This will help reduce future fingernail infections. Wearing your favorite color nail polish may seem like an easy way to hide fingernail fungus, but it will drastically reduce the healing process. Keep your fingernails polish free in order for the antifungal agents to work properly and effectively. The bottom line – Avoid using nail polish as a cover-up, as tempting as it may be. Keep your fingernails free of polish in order to let the antifungal creams work to their maximum effectiveness. Go natural with a 100% tea tree oil. Soak a cotton swab in tea tree oil and rub gently along your cuticle, repeating a few times each day until you see positive results. Tea tree oil is known to have antifungal properties and is a common treatment for many skin infections, the fact that it is natural means that it is safe to use by most people. The bottom line – Tea tree oil is a safe, natural and effective way to treat your fingernail fungus. Simply apply to your cuticles and you are good to go. Whilst fingernail fungus can be unsightly and embarrassing, there are ways to treat it naturally. Hopefully, our list provides you with some cheap, effective at-home remedies to cure your fingernail fungus without expensive trips to health professionals.